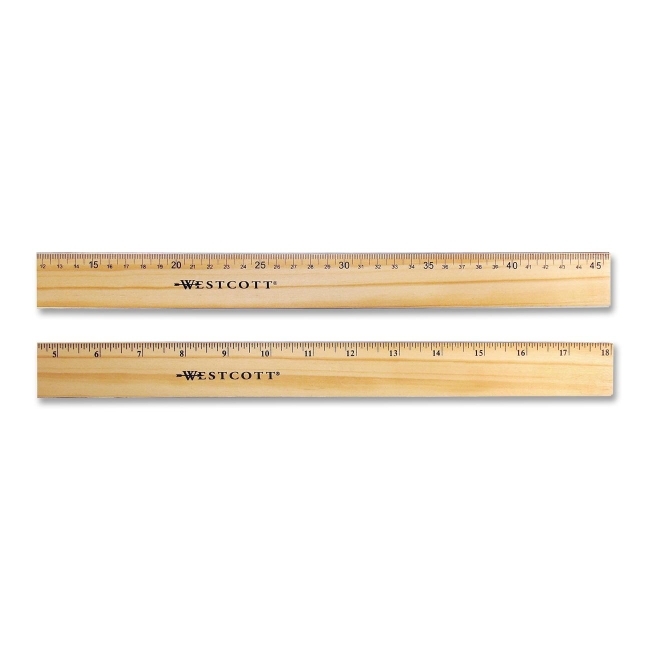 Wood ruler is scaled in 1/16" markings on one brass edge and metric on the other brass edge. Numerals and graduations are sharply delineated and checked for accuracy. A coat of clear lacquer is added for protection and durability. 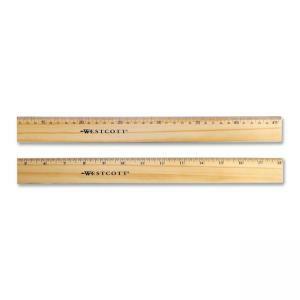 Ruler is made of select hardwood.